Happy users are amongst others Domaine de Seneffe and Halle Gate Brussels. For 175,00 euro* You get an MBRK (i2f MediaBrick standalone software licence with free i2f MediaEditor). Your licence remains principally valid for an indefinite time. Support ends at the first upgrade that you do not purchase. > Confirm your order by email. > We send you an order confirmation. > As soon as we receive your payment, we send up your parcel (software with dongle only or software installed on i2f MediaBox). Special requirements? Just get in touch with us. 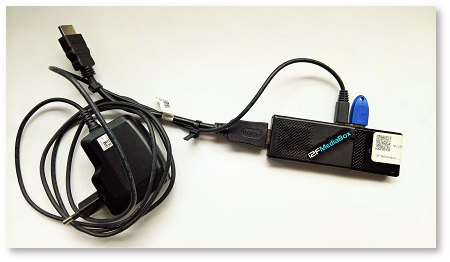 i2f MediaBox with i2f MediaProduct Suite v7 can be rented for a short period of time. Have a look at the support page.